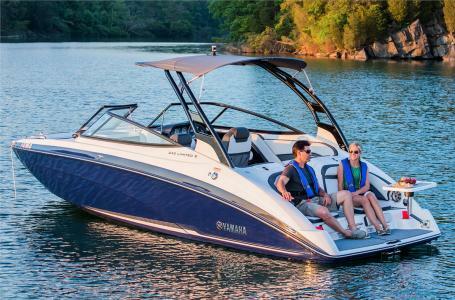 Everything shows near new with lots of extras like amped Rockford Fosgate Tower speakers and covers, Skis and two wakeboards, Thrust vector Xv. The supercharged 1.8L is clean and runs great. The only flaw I was able to detect is slight bow gelcoat scratching from beaching on a sand bar. 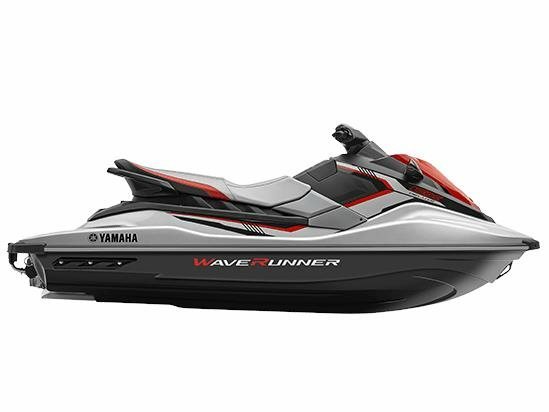 Stock #153140 Like-New Yamaha AR192 ready to go, even includes towables! 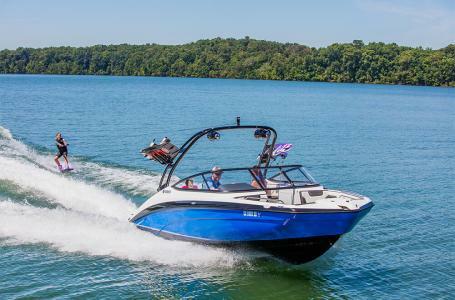 If you are in the market for a jet boat, look no further than this 2015 Yamaha AR192, just reduced to $37,500 (offers encouraged). 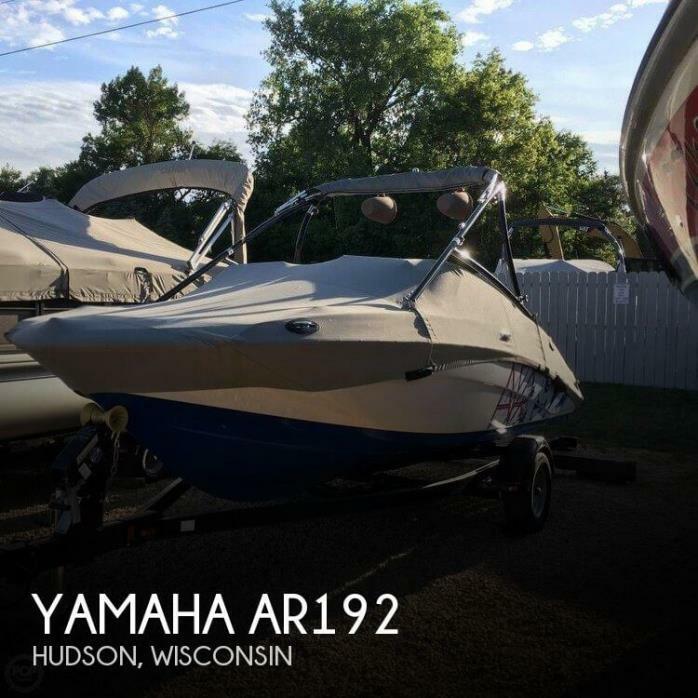 This boat is located in Hudson, Wisconsin and is in great condition. 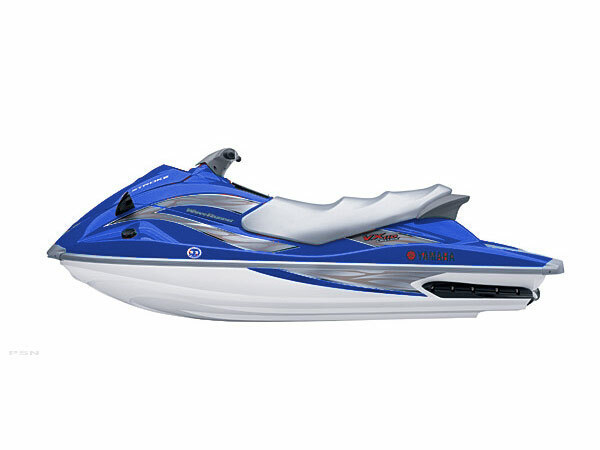 She is also equipped with a Yamaha engine that has only 100 hours. 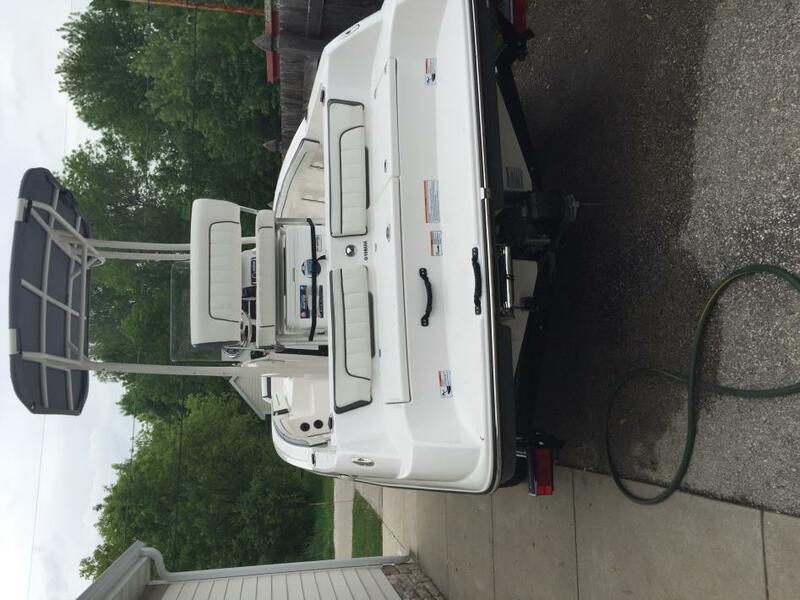 Reason for selling is purchased another boat. 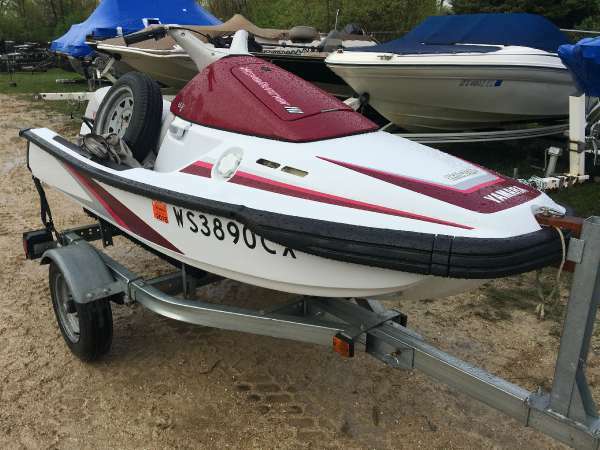 1992 Yamaha WAVE III 650 SPARE TIRE, COVER - GREAT CONDITION YAMAHA WAVE III 650 WAVERUNNER WITH GALVANIZED TRAILER!! 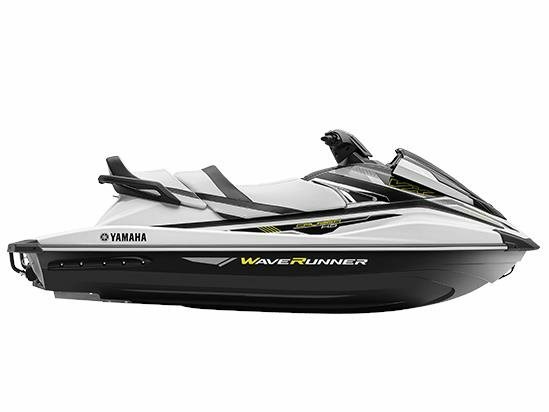 2005 Yamaha WaveRunner VX 110 Deluxe Introducing the new four-stroke VX110 Deluxe , a WaveRunner that will take your family weekend expectations to a whole new level. 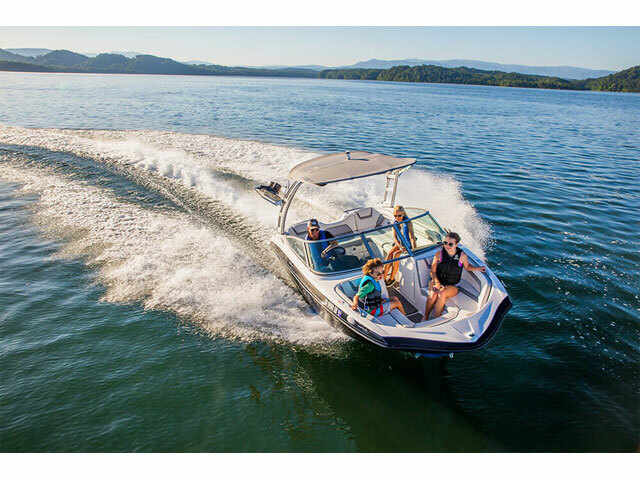 With this WaveRunner you can have it all ... Four-stroke,110-horsepower Yamaha Marine Engine Mirrors Reverse Low-RPM Mode and Security Mode ... the VX110 Deluxe doesnt believe in sacrifice. 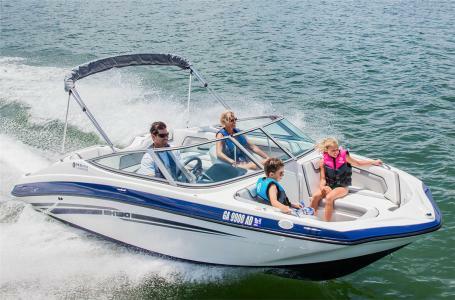 Sporting a stylish new design, including a large rear platform, your family has the perfect place to hang out when youre not leaving wakes. 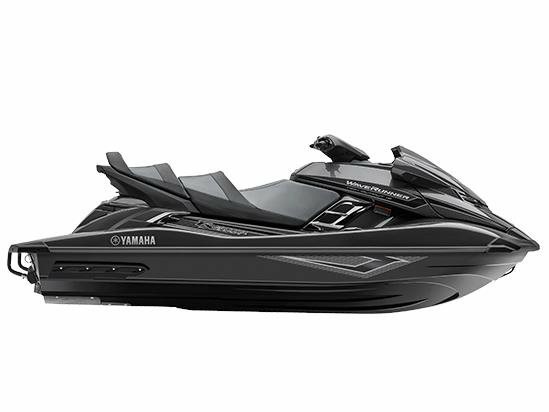 Plus, you can take comfort in trusting Yamahas world-renowned reliability. 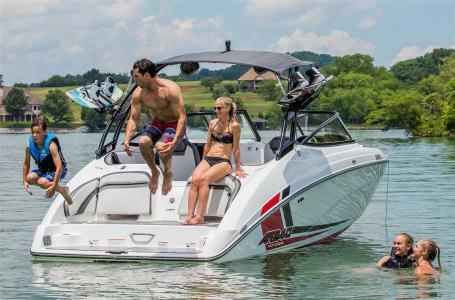 If you thought you knew what to expect from an affordable performance watercraft, think again, because with the VX110 Deluxe, conventional rules no longer apply. Who says you cant have it all? - USED 2005 YAMAHA VX 110 DELUXE WITH SINGLE UNIT TRAILER!! GOOD SHAPE RUNS WELL.